Unsure which one you need? Search by State! What's really going on out there? Daily Tidelog Graphics are based on NOAA predictions for Boston, MA with times and heights for Boston and Portland, ME. Time and strength of maximum currents and times of slack water are shown daily at Boston Harbor, at Deer Island Light and Portsmouth Harbor Entrance, ME. 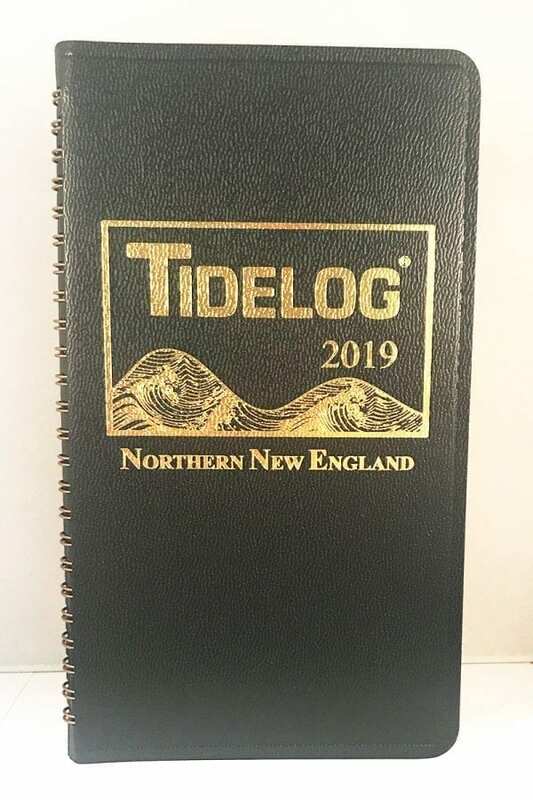 Included at the back of the Tidelog are tide tables for Nantucket, MA, Bar Harbor and Eastport, ME and current tables for Estes Head, in Eastport ME and Bucksport, in Penobscot Bay, ME. If you are interested specifically in the region between Eastport and Bar Harbor, please check out our new regional edition for Eastport and Bar Harbor. 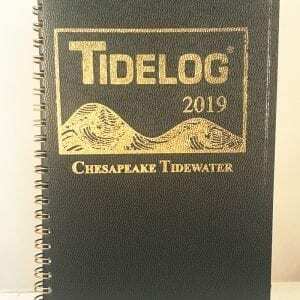 2 and 3 Year Subscriptions: for advance purchase of subscriptions, the Tidelogs will be sent annually. 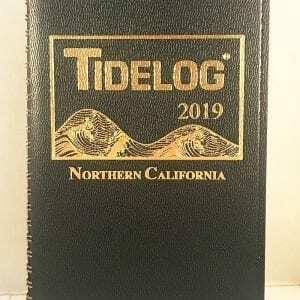 For example, should you purchase a 2 Year subscription for 2020 and 2021, the 2020 Tidelog would be sent in mid October/early November of 2019 and the 2021 Tidelog would be sent in mid October/early November of 2020. 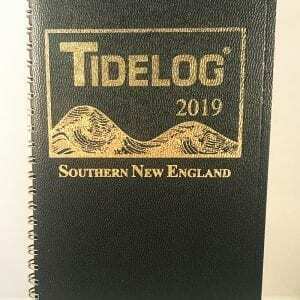 For previous year editions of the Tidelog, please contact us directly at 912.472.4373 to order, there are limited quantities available in our warehouse. 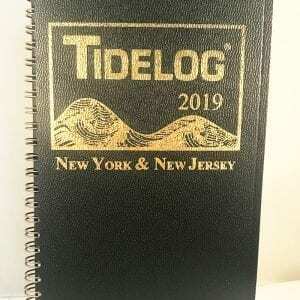 To order imprinting on your Tidelog, please give us a call at 912.472.4373 to place your order. Thanks! Including the coast of Northern New England from Eastport, Maine, south to Martha’s Vineyard, Massachusetts. Trouble finding your tidelog? Use our interactive map!